Epagogé/Aristotle/Bubner: emerges from the rhetorical practice of providing examples. Introduction. Not strict induction in today's sense of the relation of universal quantification and individual cases. Previous Knowledge/Aristotle: where does it come from? We are always already familiar with the concrete individual from the sensory experience. But the universal? Universality/Knowledge/AristotleVsPlato: VsAnamnesis: also knowledge about the universal comes from sensory experience and Epagogé. Science/Aristotle: Principles as a basis cannot be the object of science. Form of Thought. They derive from induction, but can only be comprised intuitively. 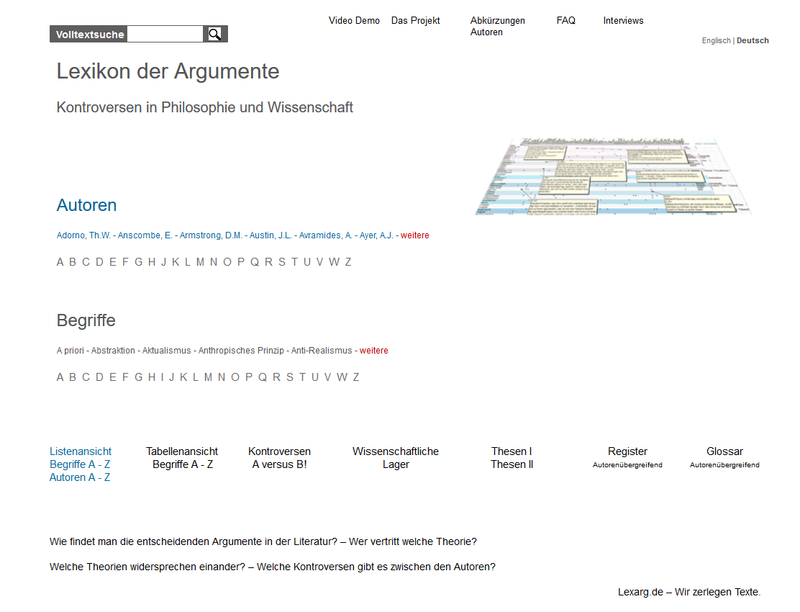 BaconVsAristotle: "Novum Organon" (! 620): Tired of scholastic formula. Turning to empiricism and sense of reality. "Once people have become dependent on the verdict of others (senators without voting rights), they no longer increase science, they limit themselves to praising certain writers ..."
Bacon: pro induction from concrete sensuousness, vs infertile dialectics of Aristotle consisting of syllogisms. Science/Antiquity/Bubner: does have the peculiar features of childish discovery. Fertile in disputes, poor in works. Was stuck for centuries. Arts/Antiquity/Bubner: in contrast to science, they were strikingly lively. Science/Aristotle/Bubner: every individual science is dealing with reality, but none with reality in itself, but only with the chosen aspect. "They cut out a part of the being and look at it with regard to what is to come to it." Even the sum of the individual sciences will never overcome the limitation that lies in specialization. The question of the reality behind it cannot be asked in the surroundings of the present knowledge.